How to open bank account online for free with TransferWise? Searching for an easy, quick and cheap way to receive and send money internationally? The new TransferWise service named Borderless account has it all covered. You can open a bank account online, hold and manage money in 15 different currencies on it. 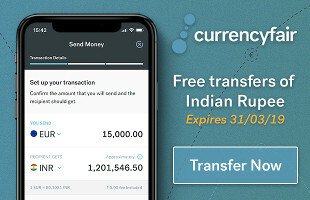 TransferWise is an international company which has bank accounts in most parts of the world, so they are using peer-to-peer technique, providing very low fees for currencies conversion.